Is your kitchen looking a little tired and dilapidated? 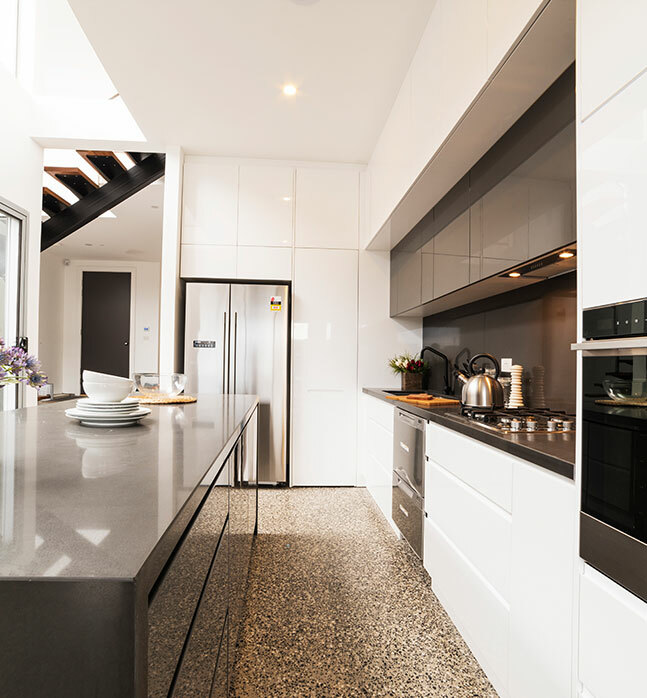 Perhaps you’re a keen chef but you find that your kitchen lacks the functionality needed for you to make the best of your kitchen space? These are common complaints we hear, here at Kitchen Classics. Many keen chefs out there suffer through less-than-classic Kitchens! 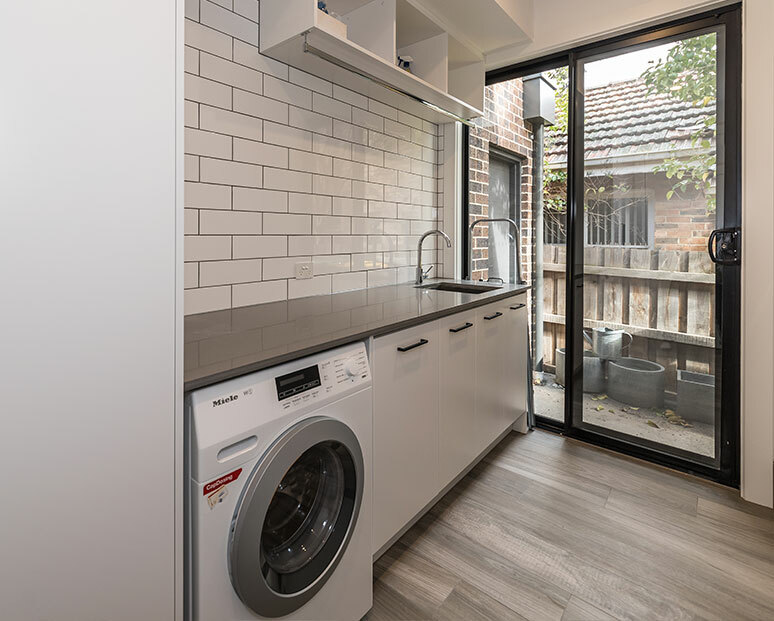 Don’t be dissuaded from a kitchen renovation in Kew, that is, from improving the functionality and style of your kitchen, by the perceived cost of renovations! You don’t need to take out a bank loan to get the classic. Dream no more with Kitchen Classics! We endeavour to make every kitchen an instant classic. 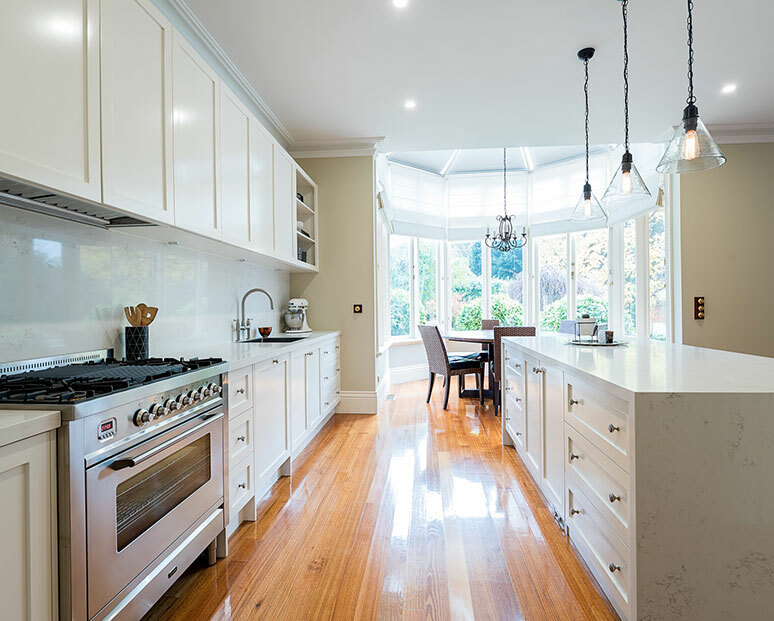 Kitchen renovations for Kew’s would-be renovators can be performed in a way that will last. Or they can be shoddily thrown together for the short term, but without much lasting value. 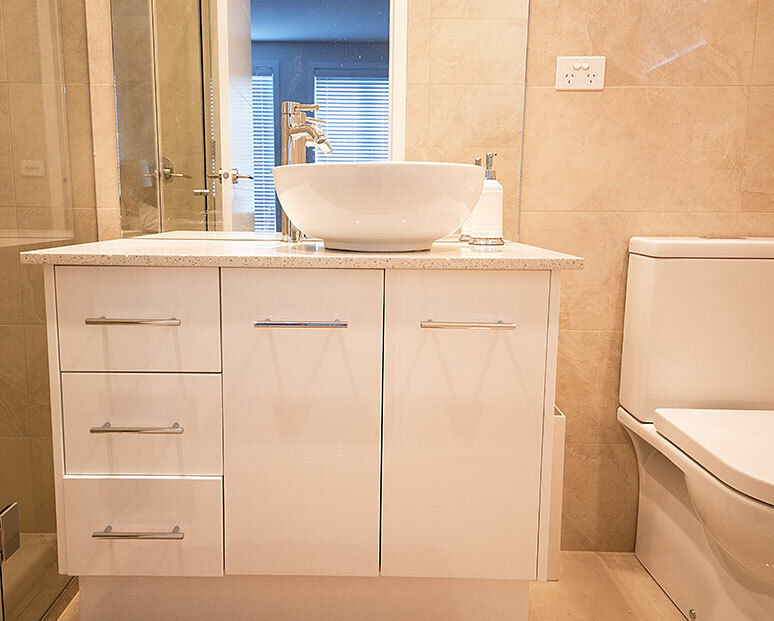 You need cabinet makers whose work comes with a quality guarantee! The only way to guarantee quality is with cabinet makers with a reputation for classic productions – like Kitchen Classics. 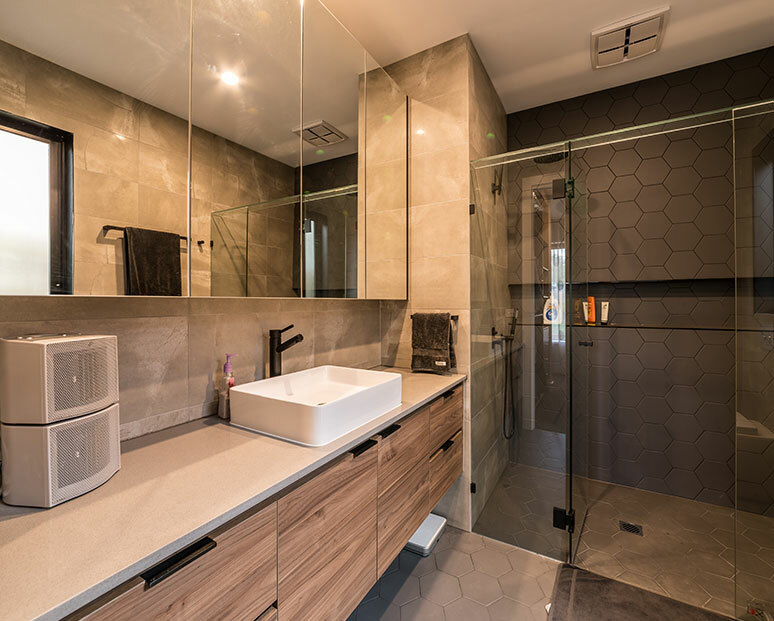 Our cabinet makers have a storied tradition of making cabinets with love and pride, but according to the best principles of modern kitchen design. 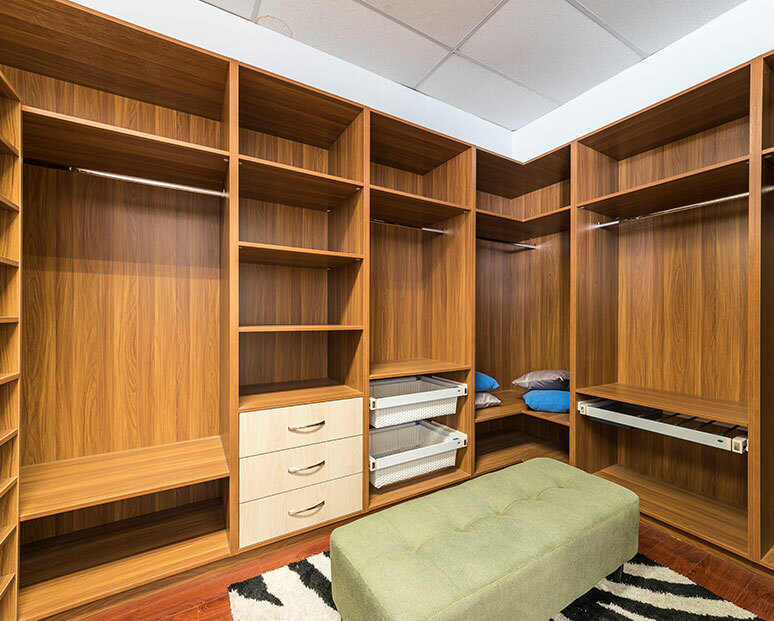 If you would like to consult with us on what makes for the best in modish design, you can speak to our experts at the showroom. 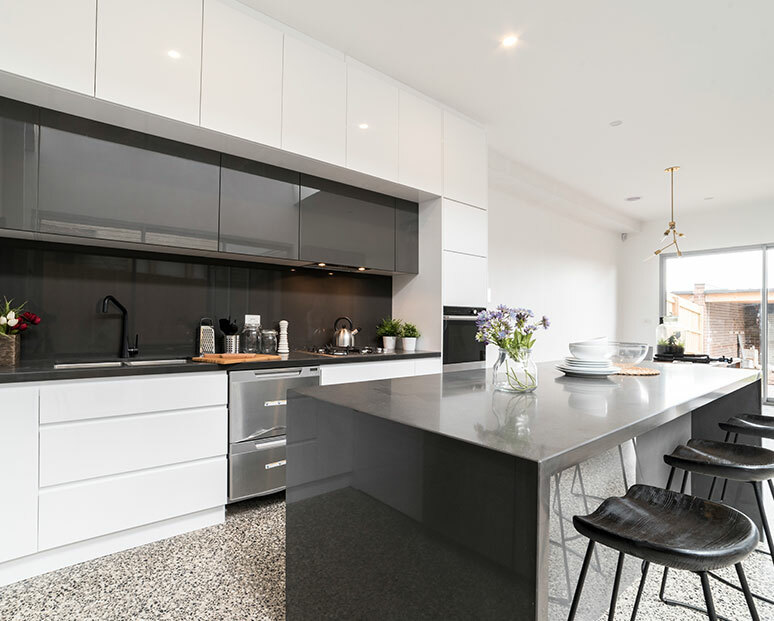 We can help guide you through what might work best for your kitchen, so you can get a perfect balance of functionality and beauty.